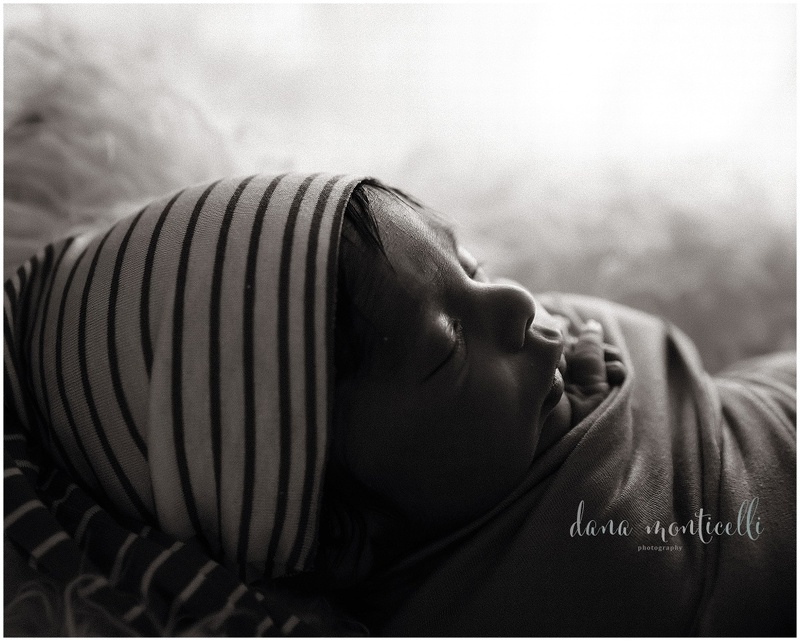 We just love when our newborn clients come back to see us through out their first year. It’s such a joy to watch them grown and see their little personalities start to develop! When our clients take advantage of our baby planner package it allows them to come in to see us four different times in their baby’s first year. 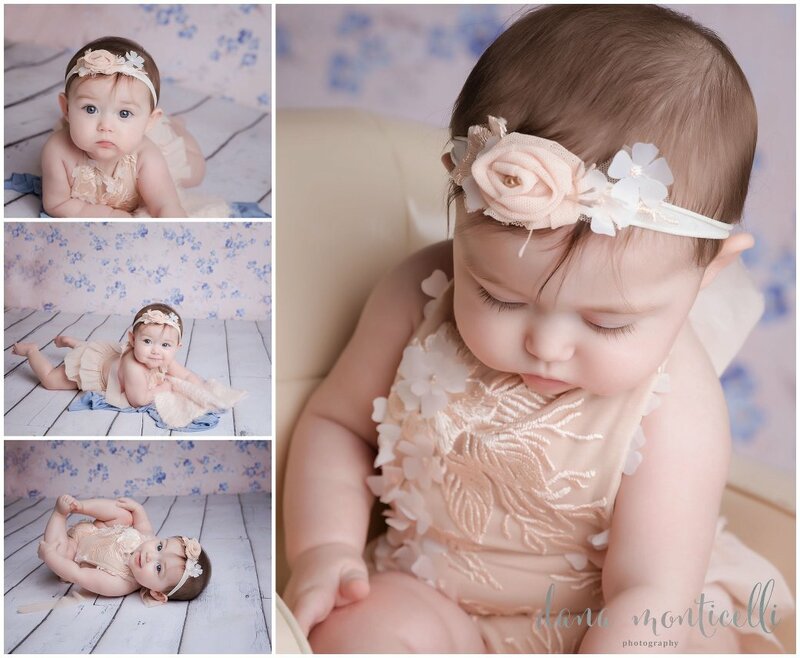 Today we are featuring one of our baby planners…sweet six month old . Momma brought an adorable outfit with her and then we were able to use one of our new boutique sitter outfits from our expanding client closet. 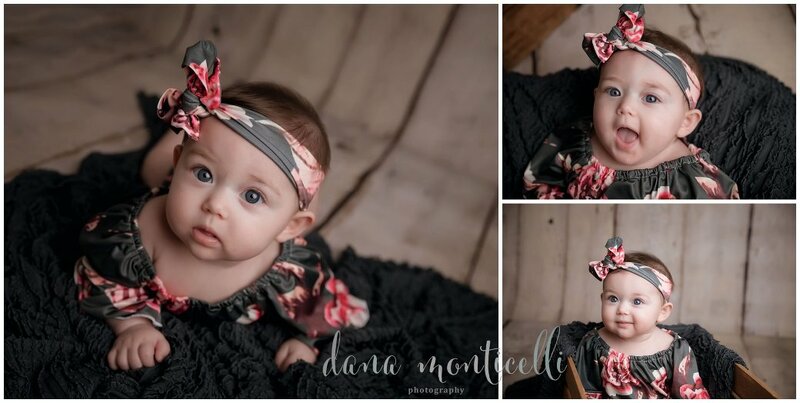 Our client closet is building and full of some precious outfits for your little ones to wear for their session! Just take a look at this sweet girl! Here is it a great 2019! Doesn’t even dent the adorable Christmas Mini Sessions that took place in November and December but here is a peek of a few! One of my goals this year is to get back to posting regularly! Starting off right!